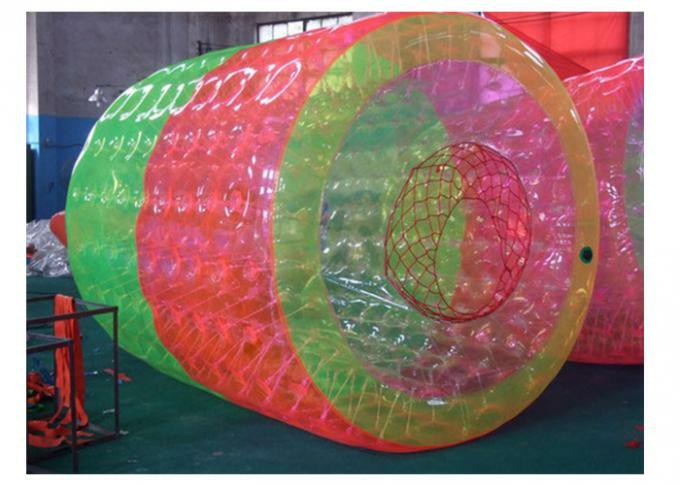 For a airtight product like the water roller, a good quality air valve is very important, tonle inflatables use professional high pressure air valves for all of airtight product, like all water park inflatable items, bubble soccer bumper ball, inflatable paintball bunker etc. Are you looking to enter the inflatable industry? Are you opening an indoor family entertainment center? Or your are doing inflatables rentals business, simply looking to get the edge over your competition?You've come to the right place. customers take their business to the next level.we sincerely hope to serve more clients from home and abroad. 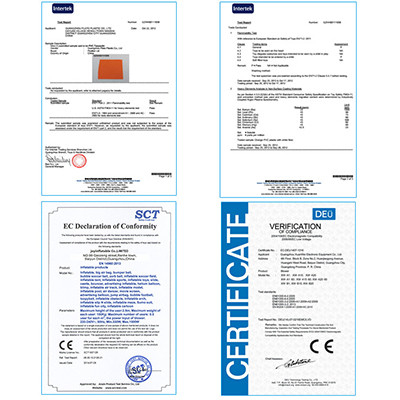 Thus, no matter where you are from, welcome to send us inquiries or visit the factory. All your questions will be dealt within 24 hours! 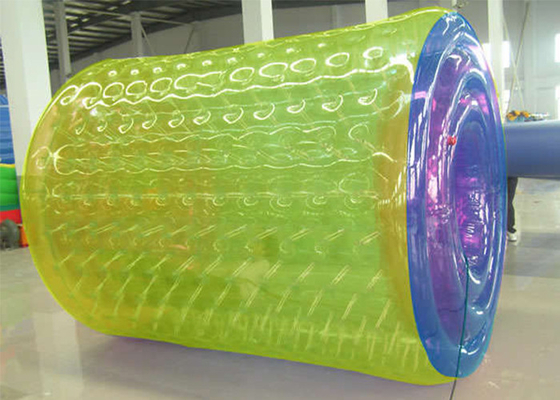 Guangzhou Xingheng inflatable mainly supply commercial grade PVC items as below.